A symposium about the conservation and restoration project on the miraculous crucifix of Ta’ Ġieżu church, Valletta, will be held tomorrow at 7pm at St Mary of Jesus (Ta’ Ġieżu) church, Valletta. 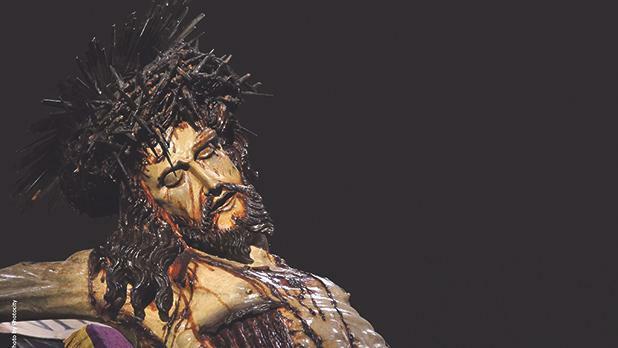 The event will focus on the religious and historical significance of the crucifix, and the scientific studies and interventions conducted on it. The event will be led by members of the Art Conservation Consortium. The keynote speaker is Prof. Giuseppe Fazio. The conservation and restoration project was sponsored by Bank of Valletta.